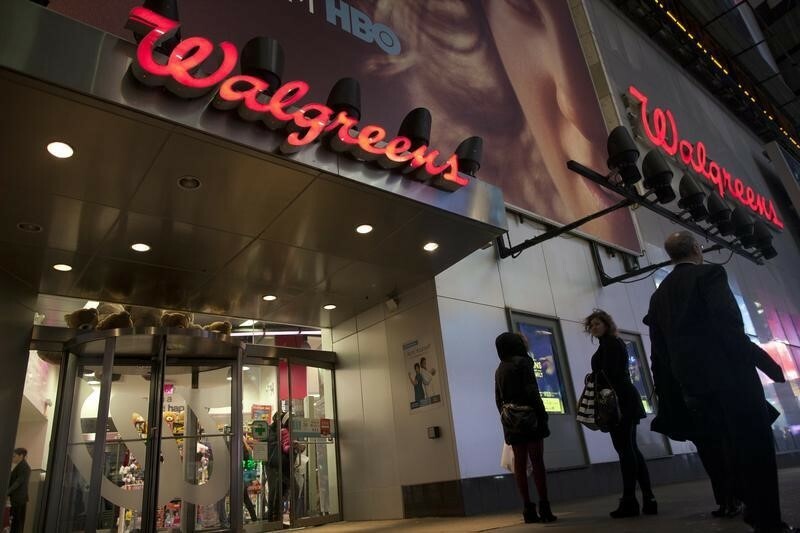 Investing.com – Walgreens Boots Alliance (NASDAQ:) fell more than 12% in midday trading Tuesday as the company’s earnings failed to beat estimates. The Dow component guided flat earnings for the year and reported per share of $1.64 on $34.53 billion in revenue, compared to the consensus forecast of $1.72 EPS on $34.56 billion in revenue. The stock was the worst first-quarter performer among 30 stocks. U.S. same-store volume was below trend, the company said on its earnings call, according to Briefing.com, while uncertainty in the U.K. over Brexit has weighed on consumers. The company also faced reimbursement and inflationary pressures. Elsewhere, rival CVS Health (NYSE:) was down 3.4%, while Rite Aid (NYSE:) sank 7.3%.